Yellowjackets are looking forward to an active and snowy winter with ski games, races and hot chocolate. 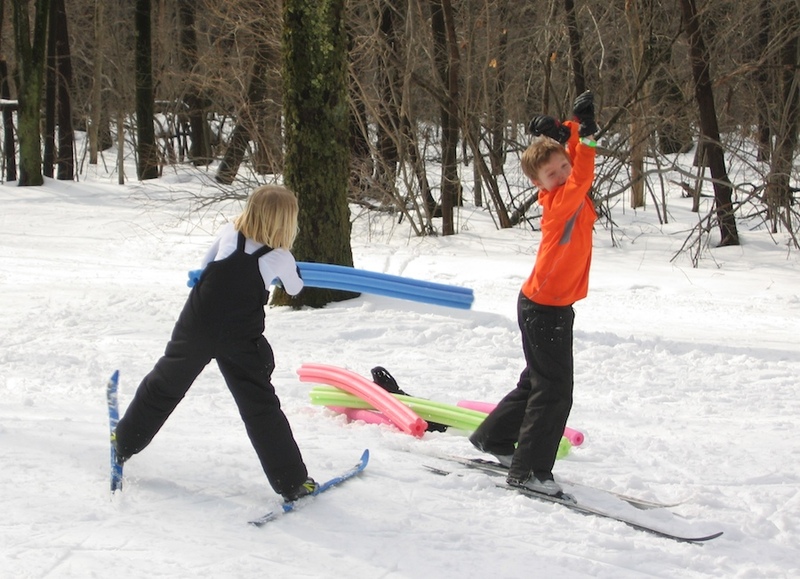 Yellowjackets is for kids aged 5-15 to learn to ski and to ski faster. Join the fun!